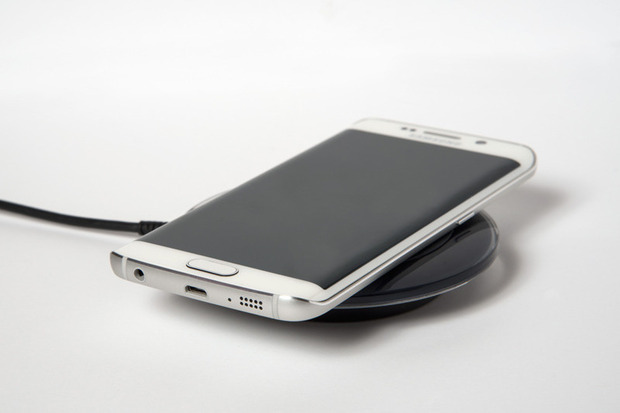 Is your Android device charging too slowly, or maybe not at all? This can be extremely frustrating, but luckily there is no need to waste money on a whole new device! Ensure you are using the correct charger and that there is no debris blocking your charger’s connection. If you have done this and your device is still not charging properly, have no worries! Wireless Avenue can take care of it for you! Bring your Android into us and get your free quote! We have fixed and repaired hundreds of charging ports so getting your Android charging faster than ever is no problem for us.